Riding the peaks and troughs of today's property market calls for patience and perseverance in equal measure. However, there are two consistent factors when faced with such volatile conditions. People need a place to live and owners with properties to let need good tenants. Smartlet is a local residential letting agency that brings these two elements together in a personal and professional way. For the past five years, our Chichester lettings agency has been steadily expanding its business in West Sussex and Hampshire. It currently manages on behalf of landlords a diverse range of properties from exclusive executive houses to family homes and flats or apartments. Why do landlords and tenants choose Smartlet? Of primary importance is the emphasis on personal service – a highly valued but often overused sentiment. 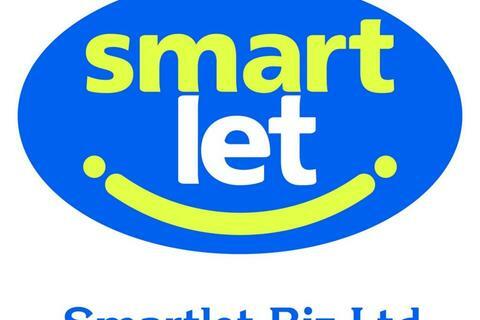 Smartlet is an independent agency operating only in West Sussex and Hampshire, two counties where it has an extensive knowledge of the lettings market. It is not part of a nationwide lettings agency, neither is it a franchise nor is it connected to a local or national estate agency. Creating a dedicated, close working relationship with landlords and tenants allows Smartlet to be able to offer preferential rates with no hidden or additional charges to its simple fee structure. Within the catchment area, Smartlet’s influence can be seen through the use of our bright, distinctive company branding from the "smiley" Smartlet advertising boards to our business runaround, Smartie, the customised Smart car. 1 Bed flat - Lounge / kitchen, double bedroom, bathroom with shower over bath. Marketed by Smartlet - Chichester. 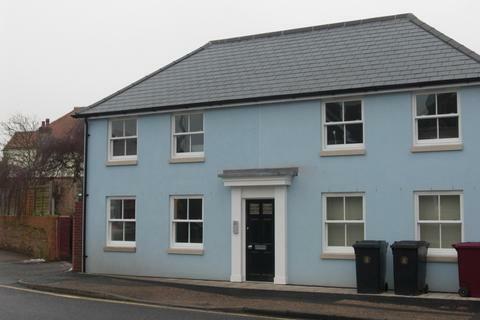 Ground floor one bed flat within walking distance of the centre of Chichester. Large lounge/kitchen, fully fitted with gas hob, oven, dishwasher and fridge/freezer, washing machine in alcove. Double bedroom with airing cupboard and built in wardrobe. Shower room. 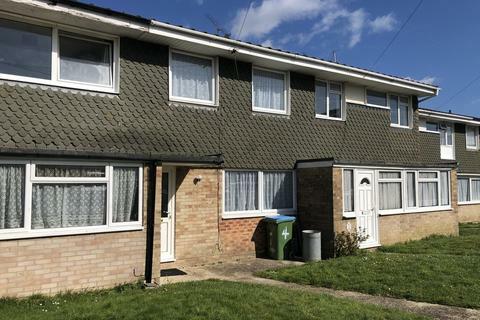 Three bed family home in quiet residential area. This accommodation consists of three bedrooms, lounge, kitchen / diner, bathroom with shower over bath. Enclosed rear garden, gas central heating. 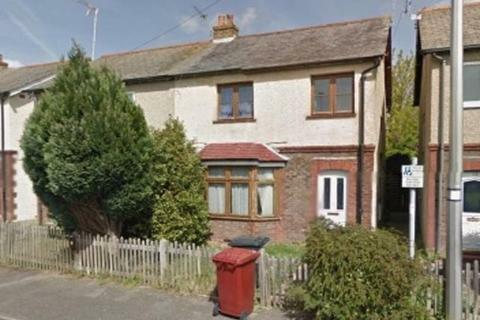 Accredited Student Property 4 Bed Semi detached house very close to campus, rent includes broadband and water bills. Ground consists of Lounge, recently newly fitted kitchen and bathroom, with shower over bath. First floor offers 4 bedrooms, gas central heating and double glazed throughout.